Janae Shields Photography: The Knot Style Book and I'm included! The Knot has chosen one of my images to be included in their upcoming The Knot's Guide to Wedding Style. The image will be included in the chapter on photography and will be in bookstores sometime in 2009. This is my first time being published in a book and it's very exciting!! 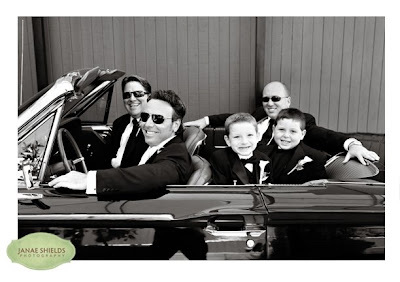 The image is from the wonderful wedding of Kim and Sean last year at the Carneros Inn. What a gorgeous place to get married! !